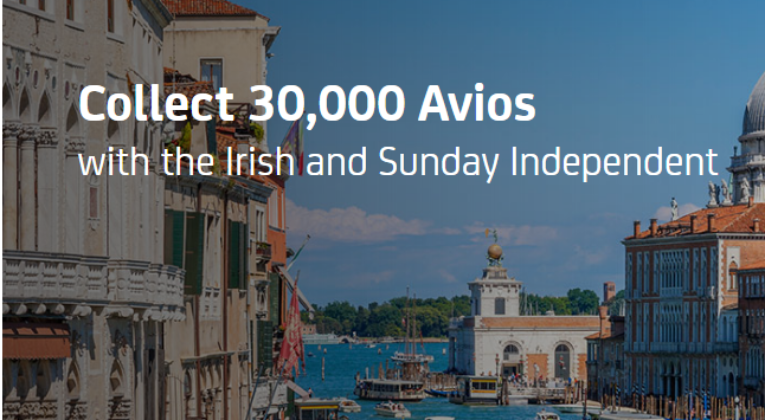 Until 31st March 2017, the Irish version of Avios.com is offering the opportunity to effectively purchase 30,000 Avios for ~£305 (350 Euros) by taking out a subscription for the Irish Independent newspaper. The problem is that you seem to need an Irish billing address to take advantage of the offer. Any delivery address will do of course, but there is no option to pay with a credit card not registered to an Irish address. There might be other ways around this, but the most obvious seems to be to have an Irish friend or relative (assuming you have one) pay for the subscription, and then reimburse them. The cardholder name does not have to be the same as the person the subscription is for. 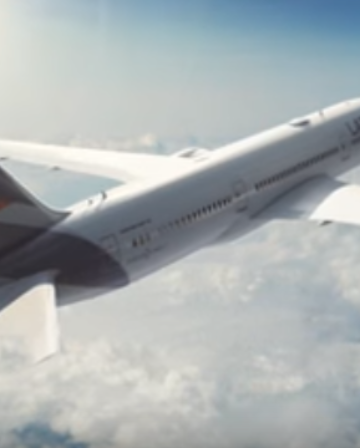 The terms state that you need to be a member of AerClub, Avios, British Airways Executive Club (BAEC), or Iberia Plus in order to collect the Avios, via entering a voucher code at this site here. This means you don’t have to bother transferring your Avios around using ‘Combine my Avios’, but can collect directly into whichever account you prefer. 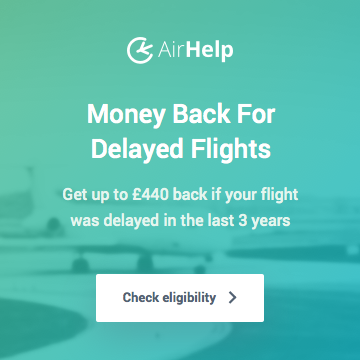 This could therefore be a very useful way of getting 30,000 Avios into an Iberia Plus account that hasn’t been open for 90 days yet (the minimum before you can transfer from Avios.com or BAEC), in order to take advantage of the much lower fees charged on Iberia redemptions compared to BAEC redemptions. Remember that you only need 34,000 Avios for off-peak Business Class redemptions from Madrid to New York, Boston, Chicago, etc (and can buy the additional Avios required while booking, if you have no other way to transfer them – eg. through American Express Membership Rewards). 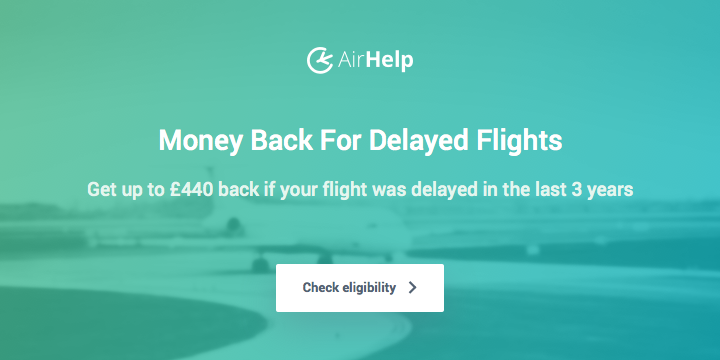 The terms are a little contradictory, but it seems it could potentially take up to 26 days until you will actually receive the Avios, so that’s something to be aware of. I value Avios at about 1p each (and only consider purchasing them speculatively at considerably less), so at just over 1p each, it’s not a deal I’ll be taking advantage of personally. 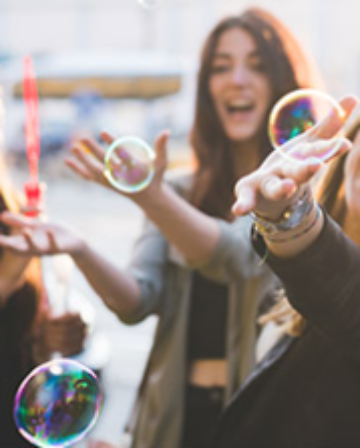 That said, many people regularly transfer TopCashback to Avios, effectively paying just under 1p per Avios (don’t forget the upcoming transfer bonus! ), so there is potential value to be had here. The fact it’s a fairly time-efficient way (if you have an Irish friend) to get a decent chunk of Avios in one go and that you can transfer directly to Iberia Plus, will make it more interesting for some readers. Obviously, if you value the subscription, then that’s something to factor into your calculations too! This offer includes access to the 7-day home delivery service of the Irish and Sunday Independent for a minimum term of 6 months from your membership start date, and access to the weekend home delivery service of the Irish and Sunday Independent for a minimum term of 12 months from your membership start date. You will also receive access to 7-days of the digital edition for the time period above. Your subscription will automatically renew at the end of the 6 or 12-month period. You may cancel your membership after 14 days of your membership start date without giving any reason and any remaining payments will be refunded to you. 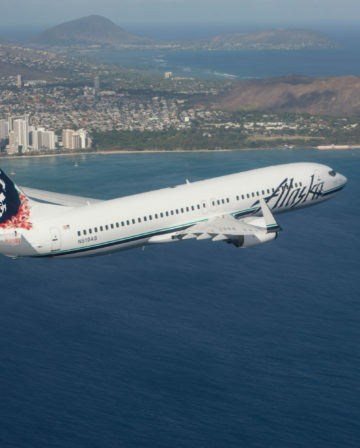 If you choose to cancel your subscription to the Independent within this fourteen-day cooling-off period, your Avios points will not be due or credited to your AerClub account. This offer is valid for new subscribers to INM only. Your personal details will be shared by the Independent News and Media Group with Avios AGL Limited and Promotional Payment Solutions Limited for the purposes of processing your Avios points reward. Your details will not be stored thereafter or used for marketing purposes. 30,000 Avios points will be added to your AerClub account, which you can use to spend towards flights to various destinations. Please allow 21 days after you subscribe to receive instructions from Avios on how to use your unique voucher code. Please allow 2-5 days after you subscribe to receive Avios points into your AerClub account. You will need to pay taxes, fees and charges for your flights, these are payable in cash. 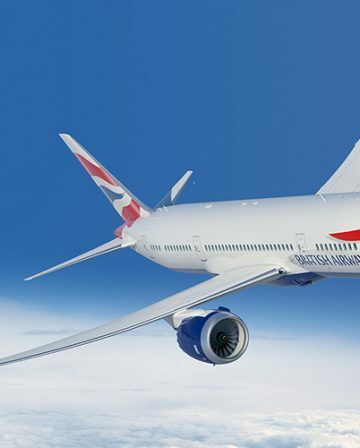 You must be a member of AerClub, British Airways Executive Club or Iberia Plus. The Avios voucher must be claimed online at www.aviosvouchers.com by 23.59 on the 30th June 2017. Each voucher and online code is valid for one use only. Once the Avios have been claimed, the voucher cannot be used again and has no value. Vouchers have no monetary value and cannot be exchanged for cash. The transfer of the voucher to a third party, including sale, change or auction of the voucher, is illegal. Avios Group (AGL) Ltd registered office number 2260073, registered address Astral Towers, Betts Way, London Road, Crawley, West Sussex RH10 9XY.